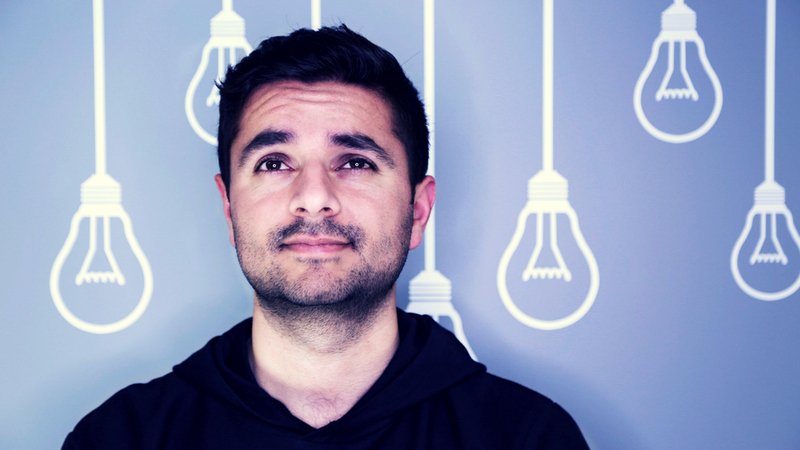 Vanky Kataria on Getting Featured on BuzzFeed, Huffington Post & More! 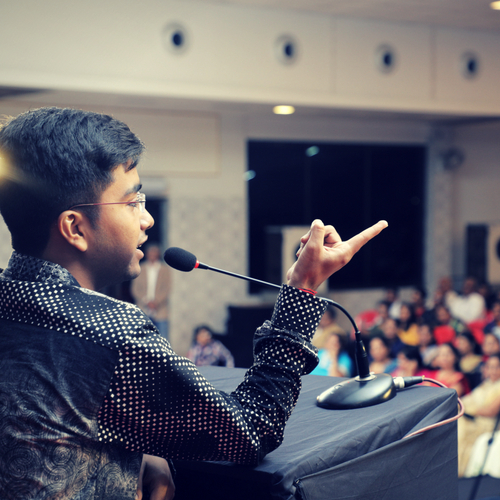 From a nerdy Mechanical Engineer to trying his hand at public speaking and FAILING HARD. 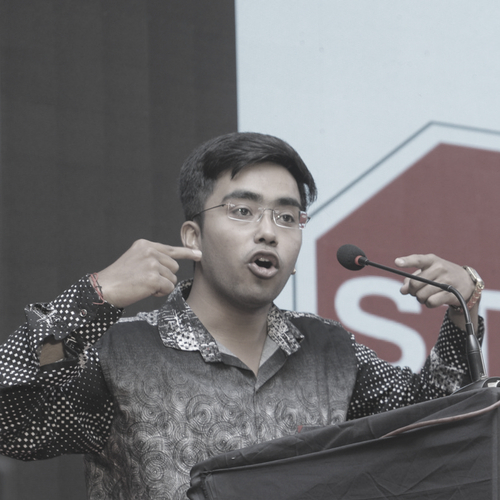 One judge told him that his presentation was the WORST he’d ever seen, but that didn’t stop Vanky Kataria, from taking it as feedback and learning from his mistakes. 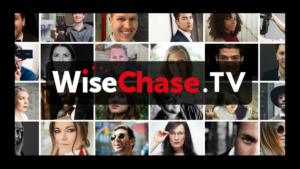 He went on to win many awards and is now an International Speaker, but today he tells WiseChase TV how he was able to get featured in so many massive media publications such as Entrepreneur, Huffington Post, BuzzFeed, MSN, Readers Digest and many more! ♦ If you’re a bad speaker; do you quit? 02:49 – He wasn’t very good at public speaking at first. Vanky tells us what helped him level up. 04:26 -Vanky: One of the judges stood up and said that my presentation was one of the WORST presentations he’d ever seen. He made a complete fool out of me in front of hundreds of people. 06:00 – Vanky: I went on to win the district level of the states, then represented India and won the runner up prize for India at the South Asian Level. 06:36 – Jolene: You’ve also got into magazines. Can you tell us how you did that? You mentioned that you didn’t spend any money to get into the media? 07:19 – What are some of the big features and magazine brands that you’ve been featured in? What is Boolean Search in Linkedin and how do you use it? 11:00 – TIP #2: The second most important thing has been a FREE platform is called HARO (HelpAReporter) it helps 2 kinds of people a) journalists and b) people who are looking to contribute to journalists. 14:25 – Don’t worry about rejection, Vanky shares his stats on his No’s to Yes’s on contacting journalists. Jolene: Hello Vanky! It’s so nice to meet you. You’re coming to us from India. So on WiseChase TV. 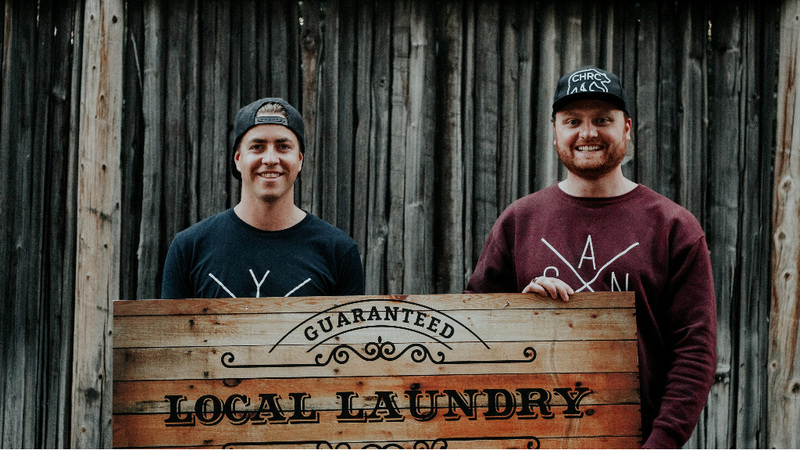 We like to find guests who have inspiring stories, whether they’re founder stories or doing something a little outside of the box, but also teach other entrepreneurs or people that are looking to level up their career. 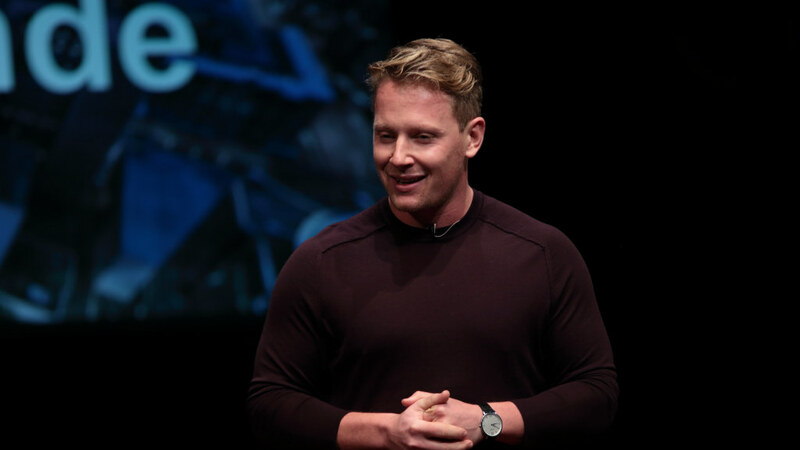 I was really intrigued to bring you onto the show because when we connected on Linkedin, we talked a lot about how you’ve managed to get into the media, including multiple magazines like: Entrepreneur and you’re a public speaker and guest professor?. Vanky Kataria: ​Visiting professor is what you call it here in India. Vanky: Visiting professor is where a 2 to three times a week… or in 15 days, you go and share your particular area of experience or niche. So a normal professor would have to pitch a couple of subjects or more than that. 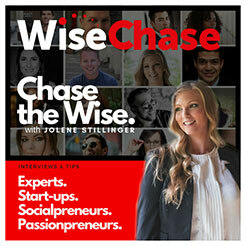 Jolene: What is your niche? I actually did my mechanical engineering. I did my mechanical engineering and was a complete NERD. I was the most abnormal, who wouldn’t do anything but studying. 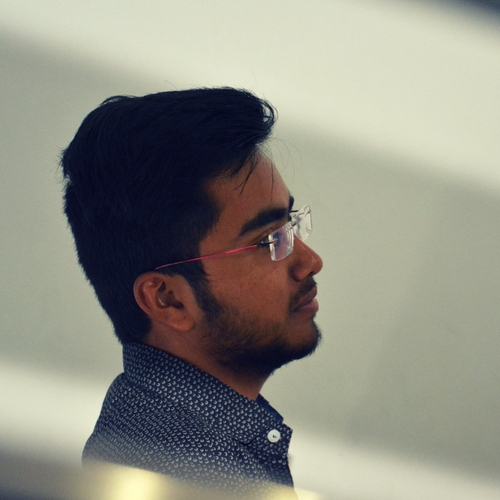 In my first year of engineering, I was doing amazing. Second year, same thing.. doing well, but then I lost my father in the fourth semester. After losing him, a lot of responsibilities fell onto my mom’s shoulders, so I decided I needed to do something different. I had to do something that would make my family more proud of me. So I got into public speaking and started entering public speaking competitions. The first competition, I came LAST, second - LAST... 3rd, 4th, 5th, 6th, Bang, Bang, Bang. I LOST and I kept on losing all of these competitions. But then I started improving myself by getting feedback. Jolene: Why do you think you were losing? This was the initial thought process when I got started. It was me blaming these things. But the problem was in ME. One day, I lost another competition… I was going home and was halfway there, when a thought struck that maybe the problem isn’t me, you know – maybe everything is wrong. That it’s not necessarily my surroundings , but maybe it’s me. So I made a U-turn and went back to the college and went to the judges of the competition. They shared three to four points that they thought was wrong with me. And was going to make sure that the next time I presented, I wouldn’t make those same mistakes. Within months I got an opportunity to represent India. I was one of the 8 representatives of India at the South Asia level in 2015. So there I go with my dreams coming true – I went onto the stage and signed up for the public speaking event. 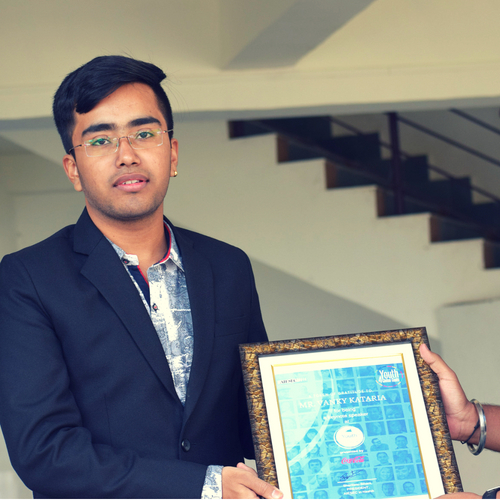 I gave my presentation and after the presentation at the sub national level, there was a Q and A session…I was so pumped up and as I was one of the first people from that region to go there, to represent India. This is one of the WORST presentations I've ever seen! I'm not going to ask you a single question. He made a complete fool out of me in front of hundreds of people, using me as the example to teach the audience exactly what NOT to do when coming on a stage. I was in complete disarray. Jolene: So you were just taking this feedback like a champ, on a stage with hundreds of people watching this? Vanky: Yeah. the thing was, I was ready for that judge to ask me questions, but he said there was no question. So I stepped down and he came up, then he was sharing with the audience about his views. But even then, I remembered that you have to keep learning. So of all the points, he was very furious at me, but he also made a lot of other points about the other competitors that I loved hearing. I came back home and for one complete year, I made myself a deal. I was very serious about it and made sure that I would not commit all of the same mistakes. It was all because of the learning process. Jolene: That’s wonderful! I think what’s really important is that we need to learn from our mistakes and that it’s okay to get the feedback so that we go, OKAY, I’m not going to make that mistake anymore. Can you tell us how to do what you did? I think you mentioned that you didn’t spend a red cent to get into the media, did you? Vanky: Yes, absolutely! I’m so glad you brought this up. To be clear, the amount of money I spent on my personal brand, this is very true. I spent money on getting my custom domain, like my website name, www.vankykataria.com and I also required the money for hosting it. These were the only 2 things that I spent money on, minus the costs for my internet connection and reading some books. Apart from this, I have not spent a single penny on getting into some of the best features or international books. Jolene: Okay. So can you please tell me some of the big features and magazines and brands that you’ve been featured in? And in Magazines such as Entrepreneur, Huffington Post, MSN, BuzzFeed, Future Sharks. Readers Digest and other magazines. I have not spent a single penny on getting into some of the best features or international books. …and anyone can do it! The most important factor has been Linkedin. What you can to do is just go on Linkedin and use Boolean search. Boolean search uses thumbs like, AND, OR, NOT. → Go into Linkedin and use Boolean search by searching for the company page “Huffington Post” (for example), then find the ’employee section’ and click this. This is the most important aspect – Be genuine. → So I go back to my Linkedin Profile section and edit my bio and keep things related to public speaking and personal branding. → Personalize your bio according to what you think will stick out to the journalist after you’ve sent the connection request. I represented India twice on the international level in public speaking, so what they remember is this guy regarding public speaking. So the next time, when they are writing an article about public speaking; they will remember me. This is a free platform source that helps a reporter. It help 2 kinds of people. 2. People like me who want to try to contribute to these journalists. If the journalist is writing an article on public speaking, they will list it on HARO and reference the topics they are looking for. HARO then makes this entry public. So if you are signed up on HARO, you’ll get an email regarding this, then if you think you’re a good option, you send an email regarding your profile and your thoughts about such topics. If the journalist thinks your views and your thoughts are resonating – you will be featured. It’s a FREE platform – It just connects journalist with people. Jolene: How did you find this? I had NO CLUE how to do this, but I knew it’s very important to get featured in all of these magazines. It ads A LOT of credibility to your personal brand. Also because everyone knows that your own website will only say all the GOOD things about you, but what matters is what OTHERS have to say about you. So it’s incredible that you’re sharing this with so many of us, because even in my Linkedin network, I know a lot of people who are speakers or they’re aspiring speakers and they want to get more speaker gigs, and have that kind of credibility by being featured in those big features. It just helps catapult them. However, HARO is the best platform because they send three emails every single working day and there will be about a 70 to 100 opportunities for you. Some for public speaking or it varies, but there’s a lot! Just imagine getting 15 emails every week!? I’m very sure that at least one email will have a particular niche that will be suited to your personal brand. After applying to 10 to 15 emails, I got ONE email reply that was a YES! And one yes is all that matters. It doesn't matter how many times you've failed. It doesn't matter if you get rejected 99 times by Entrepreneur Magazine...If you get featured once - that's all that matters. Jolene: That’s wonderful. Well, I want to Thank You for coming on the show today Vanky, it was a pleasure. I don’t know how great our Internet connection was because you’re coming to us from India and how fast your connection is. Vanky: Oh, Thank You so much for having me on the show; it means A LOT. It’s an absolute honour. We’re always looking for tips and feedback OR start a conversation about this episode in our forum. How to GET PAID to SPEAK!